"Always believed that I was too old for Personal Training-how wrong I was ! It has changed my life, and is also good fun." 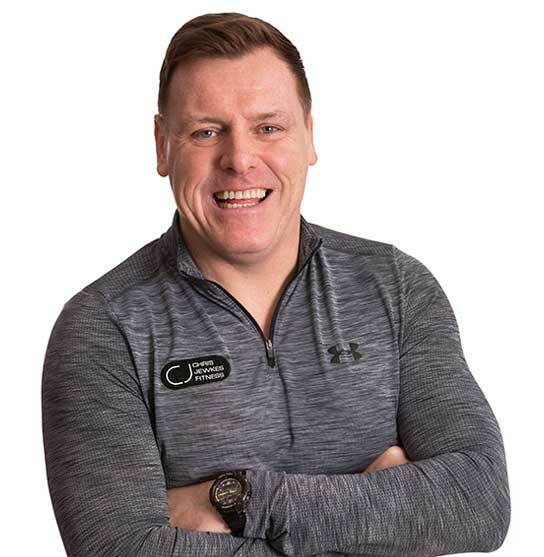 Chris Jewkes Fitness Wolverhampton Ltd is the Midland's premier fitness centre with over ten highly qualified, handpicked specialist personal trainers to match your personality and fitness needs. 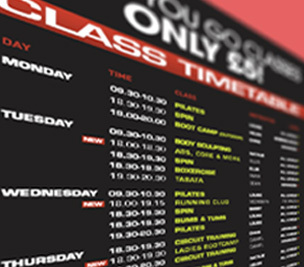 It provides a revolutionary and bespoke approach to fitness and personal training. Our personal trainers will motivate you to achieve specific goals whilst building the most appropriate action plan for you, whatever your fitness levels, along with excellent facilities in a stunning location in the suburbs of Wolverhampton. At Chris Jewkes Fitness we strongly believe in whole body functional exercises that will help maximise your fitness regimes such as kettlebells, free weights and cable machines, allowing you to move more feely and naturally, working multiple muscle groups for better overall improvement in muscle strength. 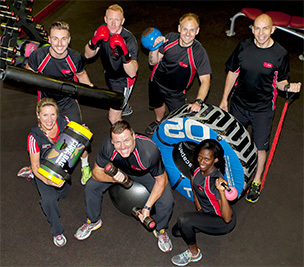 Whilst our equipment may require a degree of knowledge and skill to use, all our members will have an individual fitness programme put together by one of our dedicated personal trainers to ensure the necessary techniques are preformed correctly in order to maximise your workouts. This is your opportunity to join the revolution!